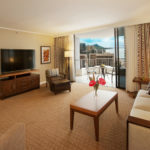 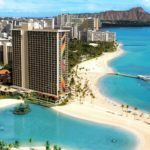 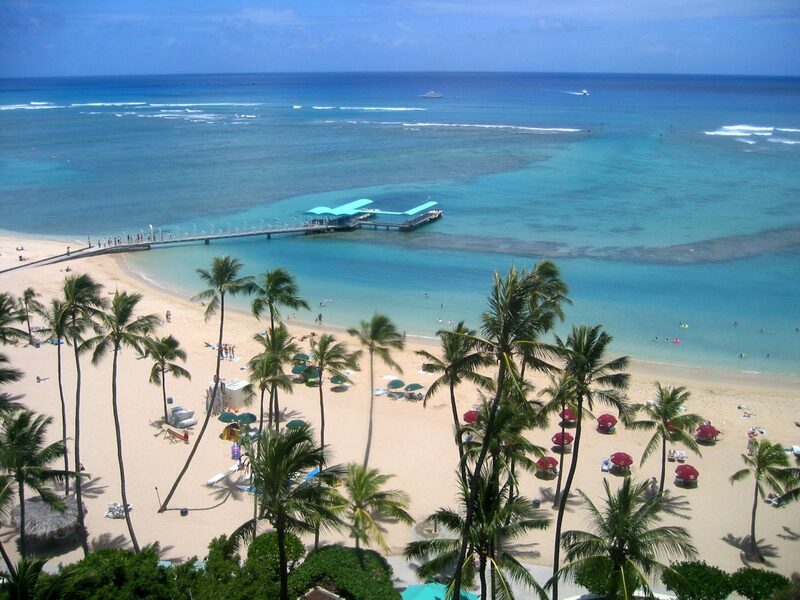 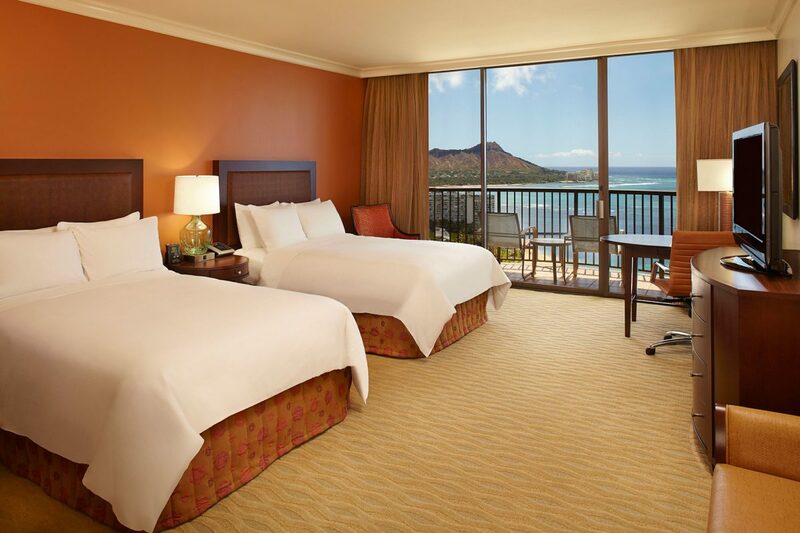 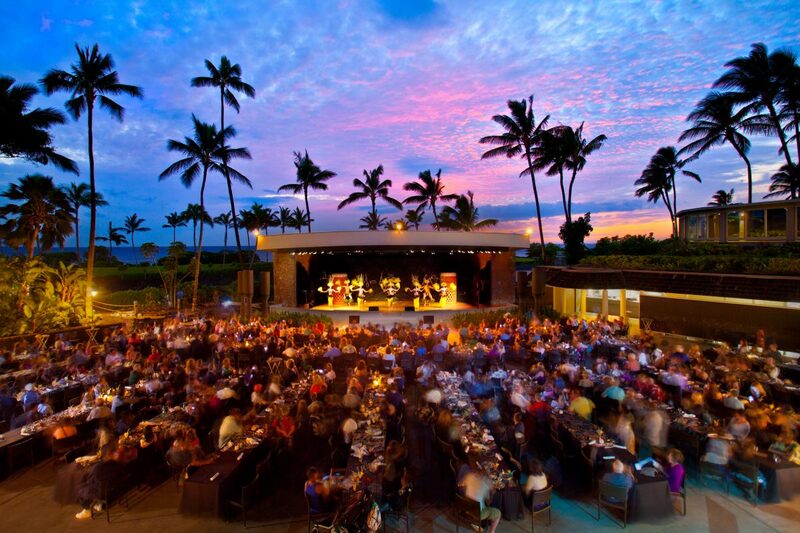 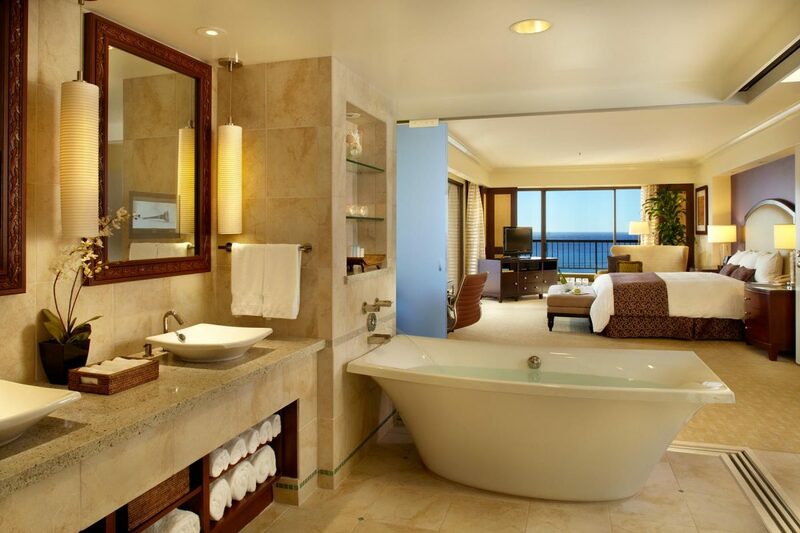 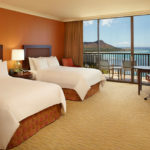 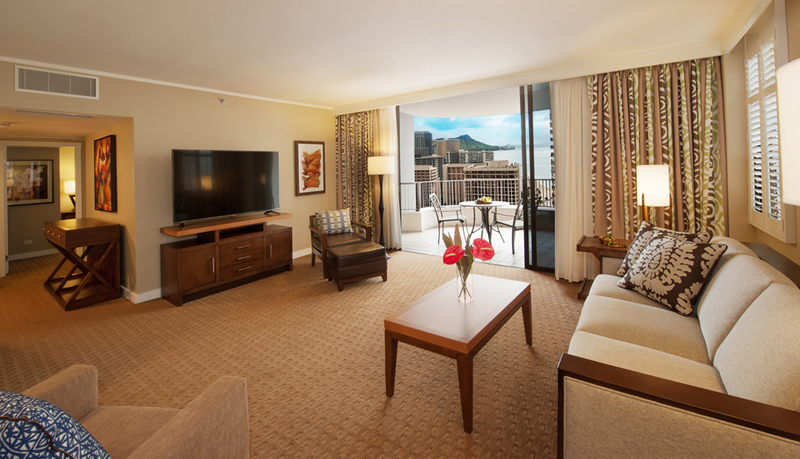 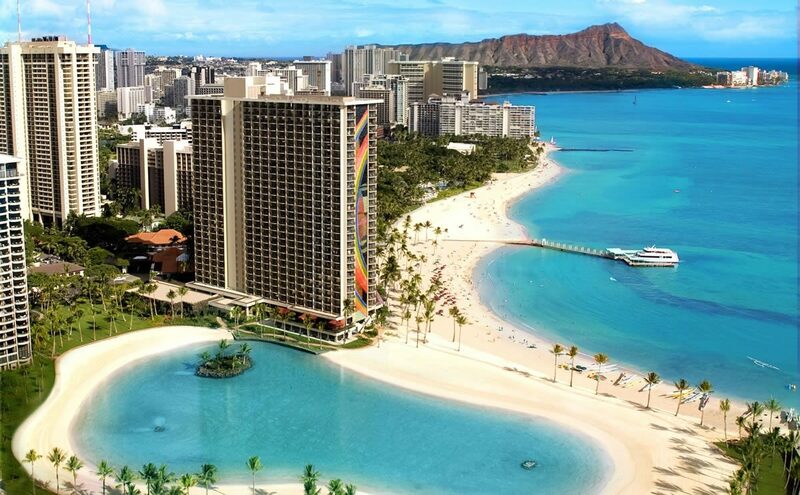 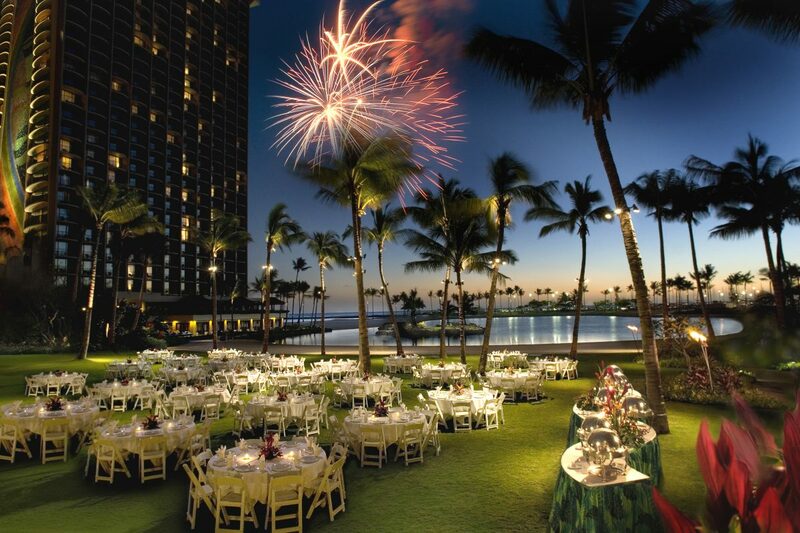 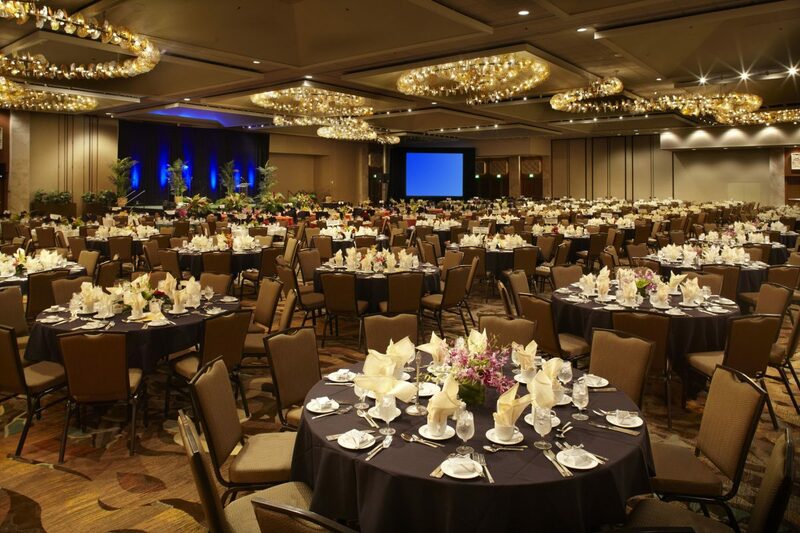 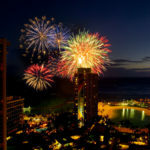 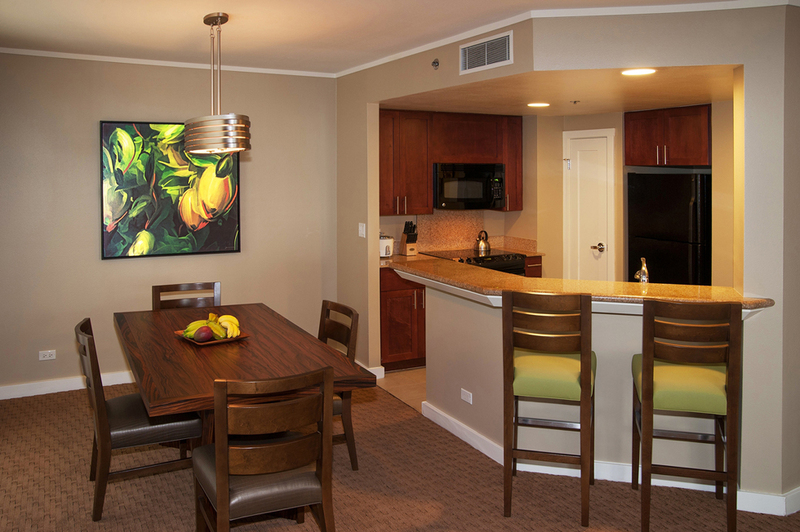 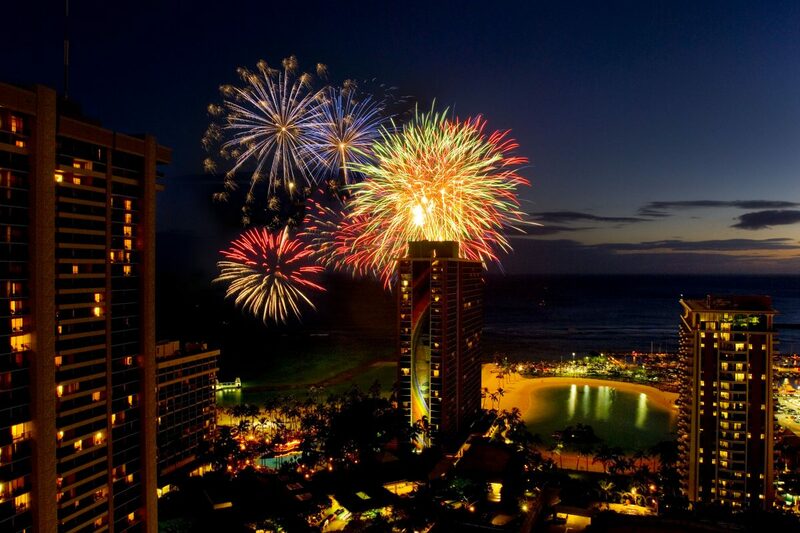 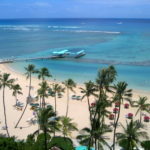 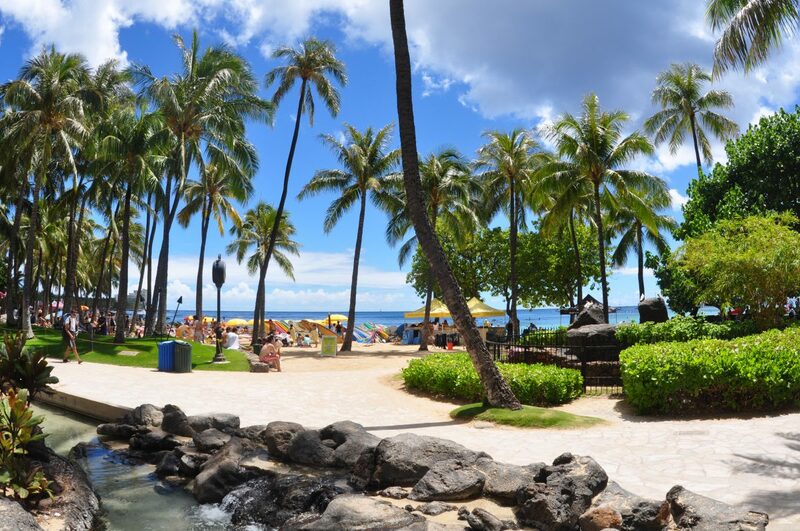 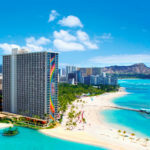 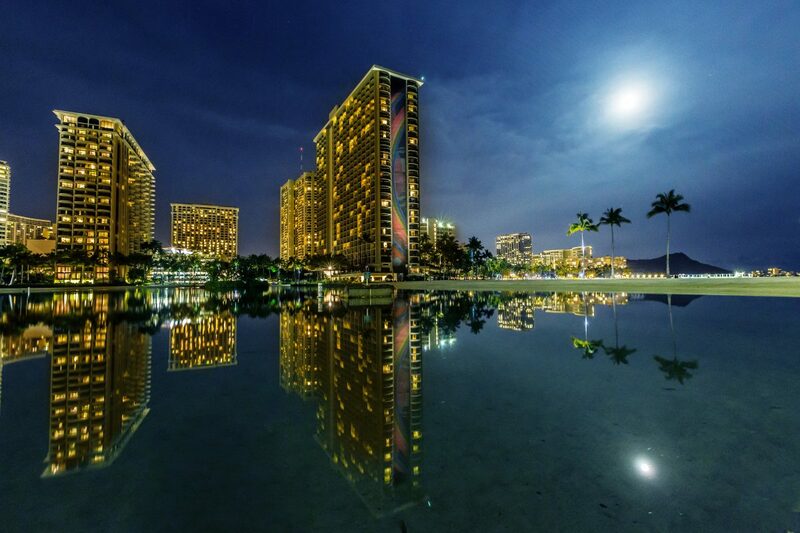 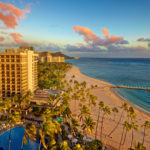 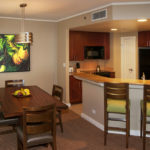 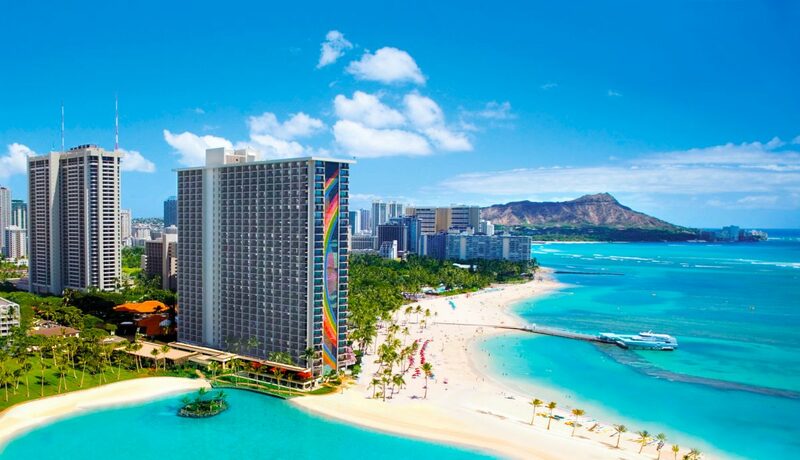 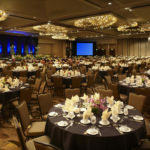 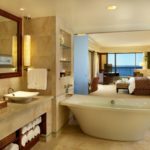 Take a trip of a lifetime and stay at the 4-star Hilton Hawaiian Village Waikiki Beach Resort. 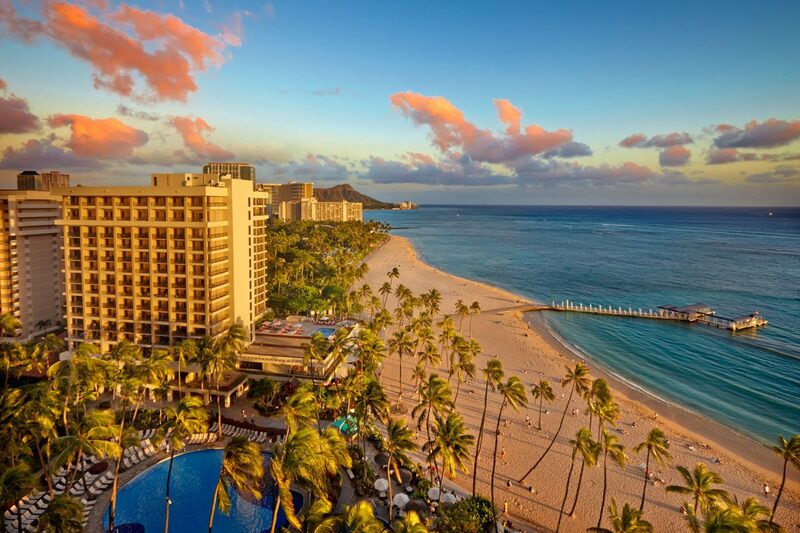 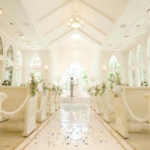 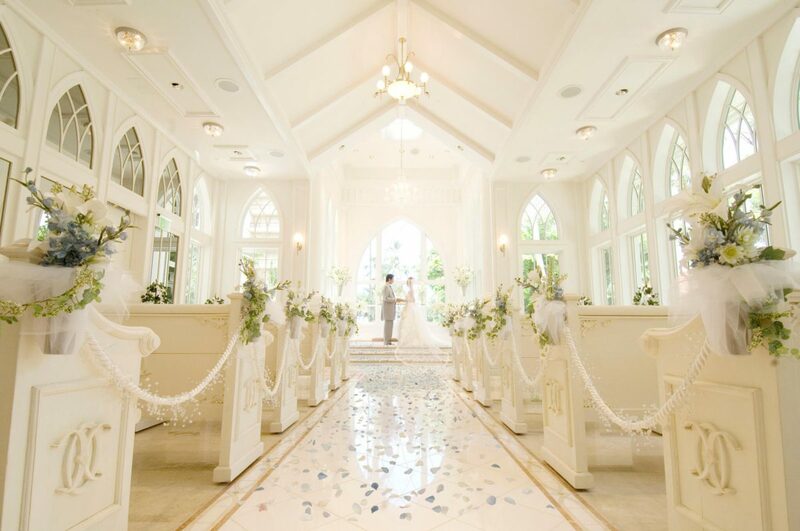 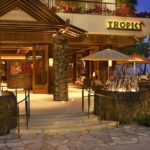 Set among a tropical landscape covering 22 acres, our hotel boasts Waikiki’s widest and most spectacular white sand beach as well as Waikiki’s only saltwater lagoon. 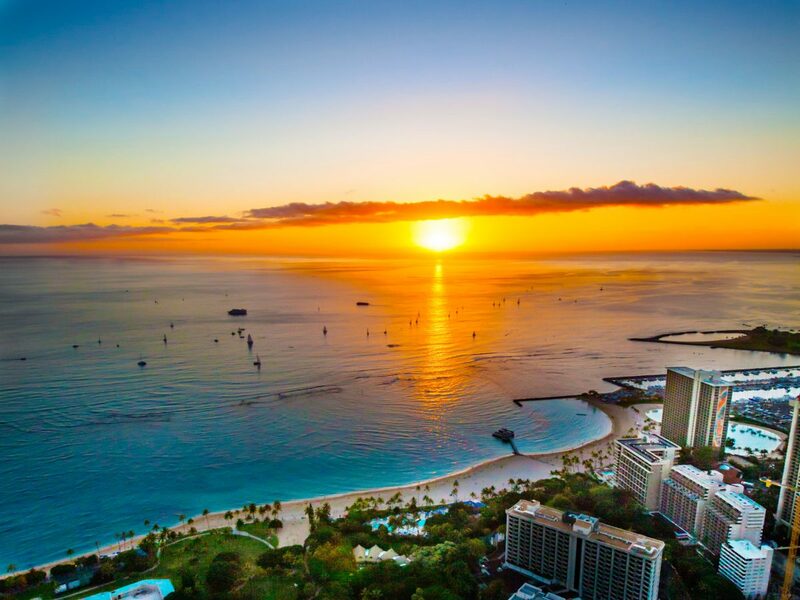 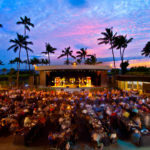 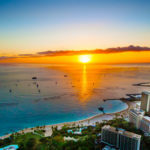 Stunning natural surroundings, luxurious amenities, vibrant dining options, the most adventurous daily activities and more make for a perfect holiday in Honolulu. 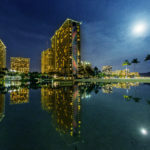 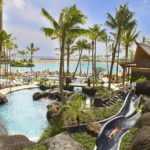 Amenities include 20 restaurants and lounges (including an oceanfront steakhouse), a saltwater lagoon, 5 pools, waterslides, a spa, fitness room, business center and meeting space. 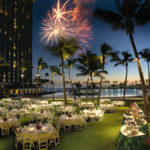 There’s also a kids’ activity program, snorkeling and hula dancing lessons. 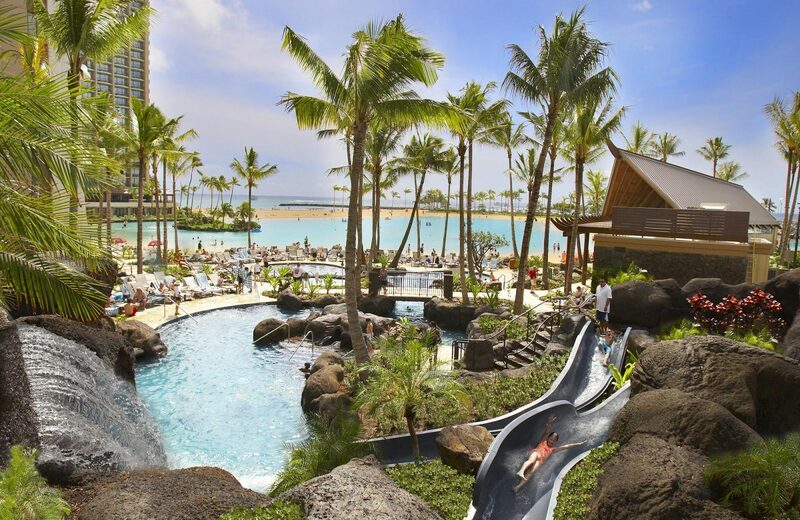 A daily resort fee applies.